"Haiti is one of the first countries in the world to have lost almost all of its original forests," says Hedges. "A lot of the mountains each have their own endemic species, so when the primary forest is gone, the inference is that many species–including some that have never been identified–are most likely also gone." 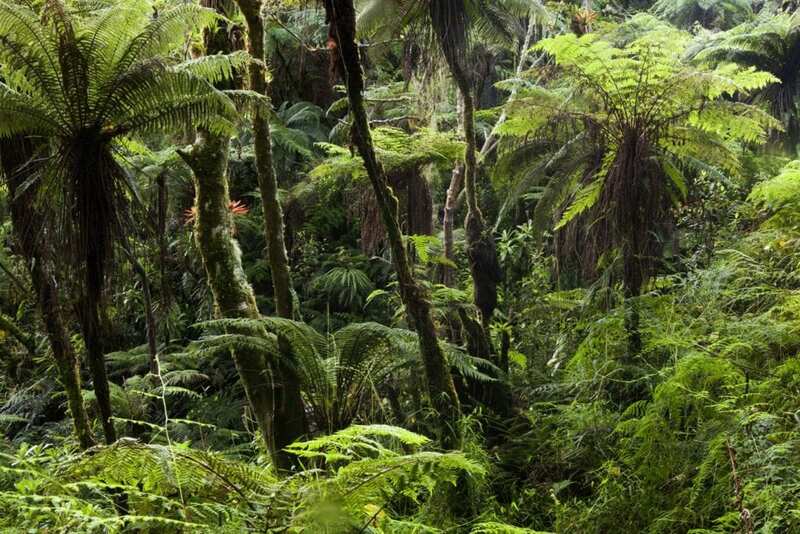 The findings–published Monday, October 29 in the prestigious Proceedings of the National Academy of Sciences–suggest that in less than two decades Haiti will lose all of its remaining primary forest cover and, as a result, most of its endemic species will disappear. Endemic species are those that occur in only one area and nowhere else in the world.